Todd LaVogue is a TED-Ed Innovative Educator in Florida and the founder of SLICE: School of Leadership, Innovation, Creativity, Entrepreneurship. He is passionate about the power of mentorship to create more opportunities in the lives of young people. Below, learn more about the framework behind SLICE, and get some tips on how to create a similar experience for students in your community. Young adults everywhere need mentors to teach skills in leadership, innovation, creativity, and entrepreneurship. “Whether they go on to start their own company, join a movement, or work for an existing company, these skills will play a key role in the success of their career,” says Todd. The School of Leadership, Innovation, Creativity, Entrepreneurship (SLICE) is a unique blend of school, think tank, and startup incubator. Over the course of two weeks, students and mentors complete real-world projects with the potential to reshape the local landscape while developing the tools and networks to build their own businesses. Share Your Resources (SYR): Mentors and students pool resources such as time, skills, expertise, and networks in order to complete tasks and develop communities centered around these core principles. Learn from a diverse group of mentors with diverse competencies and areas of expertise. Gain the power to impact their local landscape by creating ideas that 1) solve a social problem, 2) generate revenue, 3) generate jobs. Connect to a network of resources, a community centered on the principles of PAE and SYR. They have a tribe they know they can access when they leave the program. 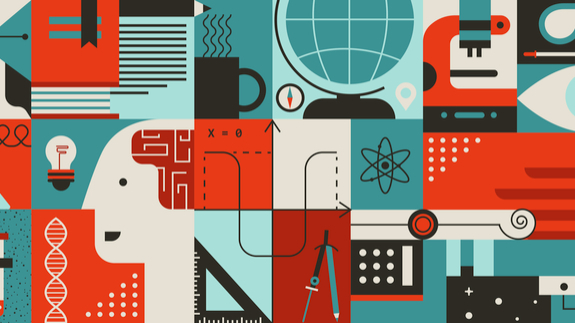 Discover the importance of innovation as a process. Connect with a group of like-minded peers. Join a think tank designed to implement the visions of participants. Share their time, skills, expertise, and networks with the next generation of entrepreneurs. New businesses could provide jobs and stimulate the economy. Social entrepreneurship projects could potentially address social problems at the community and city level. Young people, energized by possibilities, learn how to take the future into their own hands. The first SLICE was held in July in West Palm Beach, Florida; watch a video of it in action here. You are welcome to create a SLICE experience in your own community. If you are interested in learning more about SLICE, start here. Find the right people to be involved — teamwork is essential. Bring together kids from all different backgrounds — it’s fantastic. Be ready to learn! The kids are incredible and you will learn more from them than you imagined possible. Make sure there is a mix of active exercises to go with discussions and round-tables. Have as much mentor involvement in the activities as possible — kids love it and mentors get to experience SLICE rather than deliver it. Be prepared; be adaptable. Show up with a well thought out plan, but be ready to change it if you think something else will work better. 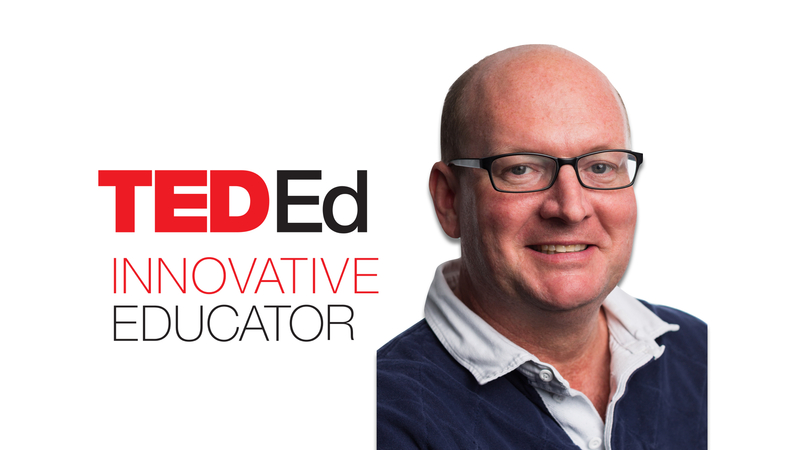 Todd LaVogue is an educator in Florida, and a participant in the TED-Ed Innovative Educator program. If you plan on replicating a version of this innovative project in your community, let Todd know!